Complete Your Kean University Scholarship Application! 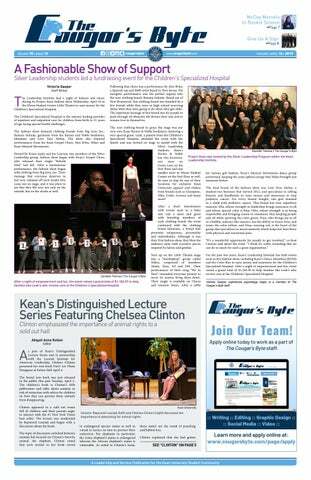 Campus News > Complete Your Kean University Scholarship Application! Students should take advantage of Kean University's Foundation Scholarships, as they provide various scholarships for their students. Kean University is known for a world-class affordable education. The university pushes this goal further with offerings of multiple scholarships. The Kean Foundation scholarship application is open and will close Friday, March 1, 2019 and is available for all Kean student applicants. 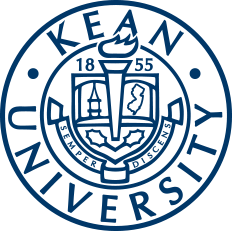 The Kean University Foundation scholarship allows interested students to fill out an online application to be submitted and have their application considered for a multitude of awards. Based on the requirements each entrant meets, they are considered for different scholarships built on Kean year, availability, major, involvement, GPA and financial need. Most of the scholarships offered by the Kean University Foundation are one-time awards, and all Foundation Scholarships are awarded based on active donor support, which means that not all scholarships listed are available every year. This year the application has opened up two months earlier to ensure that students take advantage of the opportunities. The Kean Foundation provides scholarship opportunities to nearly every major offered at Kean as well as general scholarships. "It is our goal at Kean to help reduce your net cost of attendance (your bill), and earning a scholarship can certainly help to make this possible. We opened it on Oct. 1, rather than Dec. 1, to allow students more time to complete the application and be as thorough as possible," said Brian Treanor, director of Scholarship Services. When filling out the application there are a few things that are important to remember. Be sure to fill out all content areas with the most up to date information. Complete the FAFSA to make sure that one is receiving all of the funding they are eligible to get. It also makes filling out the financial need section of the scholarship application much easier. Foundation Scholarships do not require the FAFSA (to ensure that it is truly open to everybody), but if a student is in the position to complete one, it is strongly recommended. Regarding references, please be sure to use faculty members who will be beneficial for the scholarship. They strongly encourage openness and honesty among them, and they absolutely review it. The deadline for the scholarship application is March 1, 2019. Students interested in submitting an application for consideration of different scholarships the Kean Foundation is willing to offer or those interested in more information about scholarships, can go to scholarship services and complete an application. For more information, call Scholarship Services at (908) 737-0410. When accessing the application, students can save and come back to it at any time. This application will submit and apply students for all awards they meet the requirements for. Be sure to take advantage of the Kean University Scholarships as they are offered to all Kean students of all majors annually. The rewards vary in requirements, some focusing on achievement and some focusing on academics and everything in between.